Embarassed to Smile and Need a New Smile Design? Are You Embarrassed to Smile? Learn What Cosmetic Dentistry Can do for You! Can’t stand to look at your smile any longer? Are you sick of seeing that big gap between your two front teeth? Are you embarrassed to smile because your teeth are a dark shade of yellow or brown? Our cosmetic dentists at Smiles at Fairfax Corner are here to tell you not to feel embarrassed any longer. We have the solutions to fix your smile and to make you feel confident once again. Whether you are a teenager or an adult, you may be suffering from misaligned, crowded, or crooked teeth. Our cosmetic dentists understand that no one wants a crooked smile. That’s why we offer Invisalign® clear braces at our office. Invisalign clear aligners are worn for approximately 22 hours per day to shift your teeth. The great thing about Invisalign is the nearly invisible clear aligners that practically no one will see except you. The result— beautiful, straight teeth! If you are interested in learning more, visit our Invisalign clear braces webpage, or call us to schedule your complimentary consultation. Are you suffering from yellow-, brown-, or tan-stained teeth? Have you tried countless over-the-counter teeth whitening products only to find out they do not work? Well, teeth whitening at Smiles at Fairfax Corner can help solve your problems. You will receive the treatment and should experience a beautiful, new smile in no time! 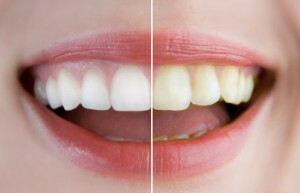 However, if the staining is too severe that teeth whitening cannot fix, we may recommend veneers. Chipped, cracked, or missing teeth can make your smile look and feel incomplete. There’s no doubt about it—these types of problems can lower your self esteem. 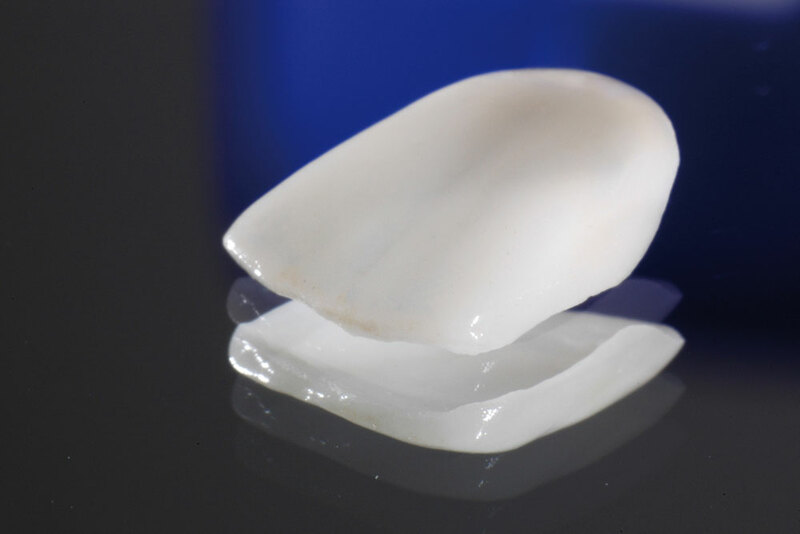 Porcelain veneers will last long since they are durable. They will not make your smile look fake either. We can custom design your porcelain veneers to look natural so you can enjoy a dazzling, new smile again. If you find yourself with these smile problems (chipped teeth, cracked teeth, or missing teeth), then porcelain veneers might be right for you. Ready for Your Cosmetic Dentistry Consultation Appointment? If you are suffering from common dental problems and want to learn how cosmetic dentistry can help you, call us today or fill out the form on our webpage. And don’t worry— if you are afraid to go to the dentist or have high anxiety at dental appointments, you can enjoy the benefits of cosmetic dentistry, too. We offer sedation dentistry to ease your fears, anxieties and help you relax! To find out if you are qualified to received sedation dentistry at your dentist appointments, call us today to schedule an appointment. If you are interested in any of our cosmetic dentistry services, call our office today at (703) 997-0928. You can schedule your complimentary consultation with our dentists. During the appointment we can discuss which cosmetic dentistry services will solve your smile problems. We look forward to creating your brand new, beautiful smile!